SOUTHERN UTAH — It might be winter, but it’s already time to start applying for a permit to hunt big game animals in Utah this fall. 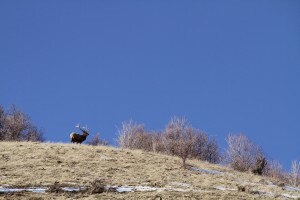 Applications are being accepted now and must be received through the Utah Division of Wildlife Resources website no later than 11 p.m. on March 5 to be included in the draw for permits. 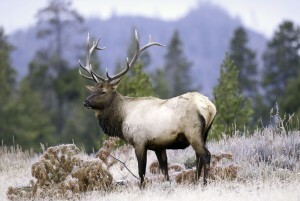 Applications are being accepted for every big game hunt except the general season bull elk hunt. 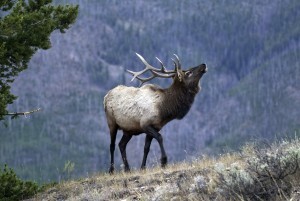 General season elk permits will be available on a first-come, first-served basis starting July 14. Everything hunters need to know to apply for a permit is available in the 2015 Utah Big Game Application Guidebook. The guidebook is available free online or can be obtained at Division of Wildlife Resources offices and more than 300 hunting and fishing license agents across Utah. 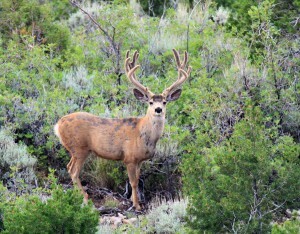 For anyone who plans to hunt deer this fall, an excellent resource is waiting at the DWR website’s “Mule Deer” page. Would you like to hunt all three general deer hunting seasons — archery, muzzleloader and rifle — on the unit you draw a permit for? You can if you join the Dedicated Hunter program. To learn more about the program and how to join it, visit the Division of Wildlife Resources deer hunting page. If you’re not going to hunt in 2015, you can still apply for a bonus point or a preference point. Earning a point increases the chance that you’ll draw a permit the next time you apply. Applications for points are being accepted now. Applications must be received through the Division of Wildlife Resources website no later than 11 p.m. on March 19. Please remember: You must have a hunting license or a combination license to apply for a point or hunting permit. 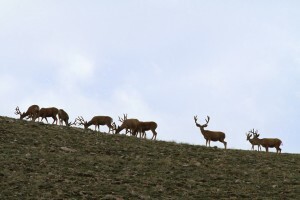 Anyone with a lifetime hunting license in Utah can select the general deer hunting unit they’d like to hunt by doing two things: Completing the online lifetime license questionnaire and selecting the unit they want to hunt. Access to the questionnaire will be available in the 2015 big game online application. 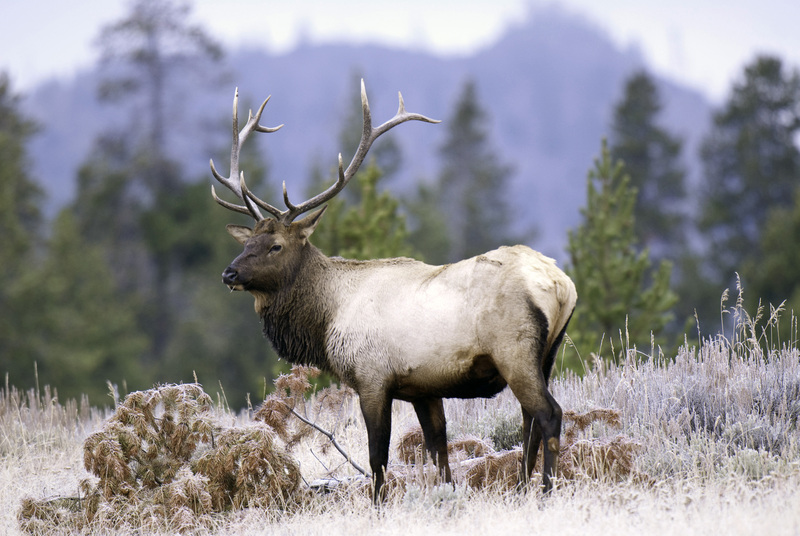 Visit the Division of Wildlife Resources website by March 5 to access the online application, complete the questionnaire and select your unit. 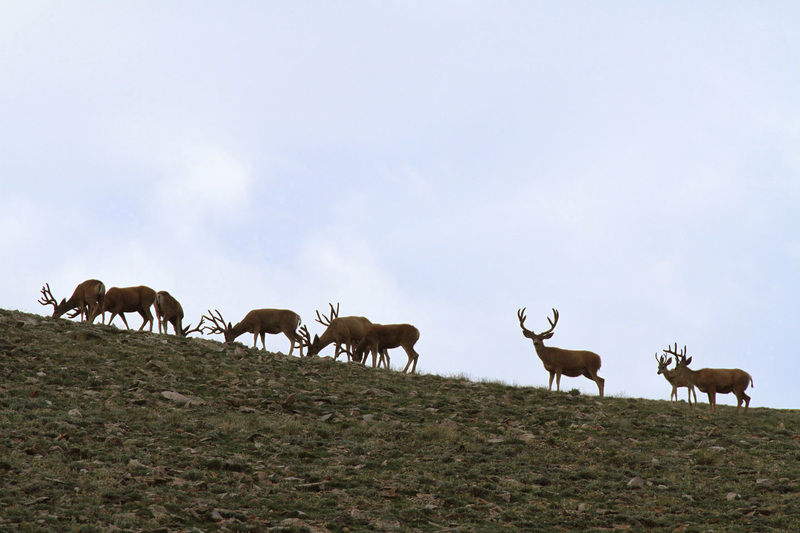 If you don’t complete the application by March 5 and the DWR doesn’t have a hunt choice on file for you, trying to obtain a general deer permit that wasn’t taken in the draw will be your only option. All of the general season deer permits might be taken in the draw, though, so there may not be any permits left to obtain. 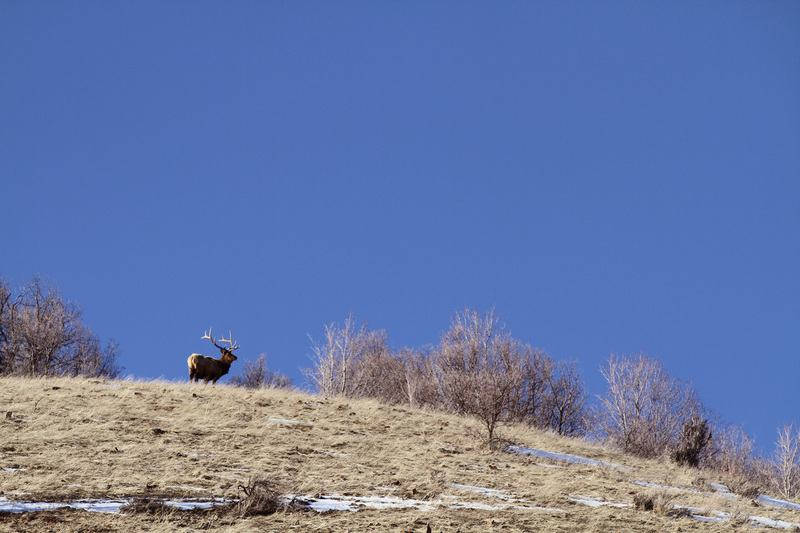 For more information, call the Utah Hunt Application office at 800-221-0659 or the nearest Division of Wildlife Resources office.